Miracle Herbal Face Packs For Varied Uses! Everybody wants to look beautiful. There are different face packs available in the market. Face packs provide a natural glow to the skin. However one should try to avoid the chemical based face pack which can be harmful to the skin in the long run. 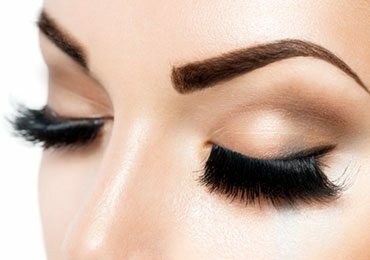 Synthetic ingredients can damage the skin. Hence it is important to use herbal face packs which nourish the skin. Below are some herbal face packs which can do wonders for the skin. Take an Aloe Vera leaf and cut the thorn portion of it. Cut the Aloe Vera leaf into small slices. Put them in a blender and grind them to make a paste. Add a pinch of turmeric to this paste and apply it all over the face. Allow the pack to dry completely. Keep it for 15-20 minutes and wash off with ice cold water. Follow this routine 2-3 times in a week. Squeeze half lemon to extract the juice from it and add the same to the Aloe Vera paste. Add few drops of rose water and mix well to form a smooth paste. Apply a thick coat all over the face and allow it to stand for few minutes. Wash off with normal water thoroughly and pat dry. Repeat at least two times in a week to get rid of tan. The hot summer sun can tan your skin completely. Few minutes of exposure to sunlight resulting in the tanning of the skin. 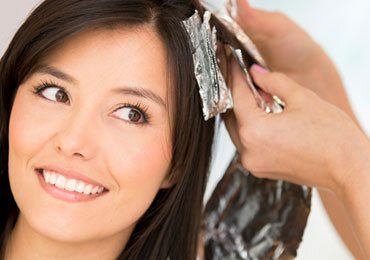 Tanning affects the complexion giving it a darker shade. The tanned complexion can be restored by using Aloe Vera. This will provide relief from sunburns. Aloe Vera has cooling property and provides freshness to face. Make a fine paste of turmeric along with rose water. Apply this paste all over the face. Allow the yellowish color of turmeric to stay on the face overnight. Clean the face with a gentle face wash the next day morning. Repeat this process 2-3 times in a day for a light and glowing skin. Add a pinch of turmeric to two teaspoons of gram flour. Add two tablespoon of milk few drops of honey and one teaspoon of rose water to make a fine paste. Apply all over the face and neck and keep it till it dries completely. This face pack exfoliates the skin removing the dead cells. Repeat this process twice in a week to get a healthy glowing face. Turmeric is well known for its medicinal and skin lightening property. This face pack is used to get instant fairness and glowing skin. Mix Tulsi powder, neem powder, fuller’s earth, few drops of rose water and lemon juice to form a smooth paste of thick consistency. First, steam the face for few minutes to open the pores of the face so that the pack can penetrate into the skin. Apply the pack all over the face and leave it till it dries off. Wash the face with cold water and rub ice cubes over the face to close the pores. It reveals a hydrated and glowing face. Neem is known for its antiseptic property. Neem and tulsi pack rejuvenates the skin, removes tan and provides an instant glow to the face. Lemon juice is rich in Vitamin C and acts as a bleaching agent thereby providing the skin a natural radiance. Pluck few fresh petals of hibiscus and rose and grind them. Add curd and fullers earth to it. Make a thick paste and apply it to face and neck. Follow this routine several times in a day to get a natural glow. It rejuvenates the face and flowers give freshness and radiance to the skin. 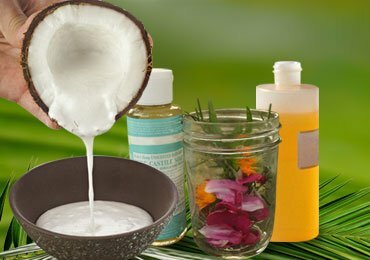 Curd bleaches the skin naturally and fuller’s earth cleans the face deeply thereby removing dead cells. Mix sandalwood powder with rose water to form a pack. Apply the pack to the face and neck. Let it stay on the face and neck till it dries completely. Sandalwood is known for ages for its anti-inflammatory properties which improves blood circulation in the skin. It detoxifies the facial skin by removing toxins and is an excellent anti-aging treatment. Sandalwood can be applied to the face in many ways. It can be applied directly to the face. Leave it for few minutes and wash off with cold water revealing a fresh and glowing skin. It also has the cooling effect on the facial skin. Add a tablespoon of yogurt to it. Add an egg white to the mix and make a smooth paste. Apply the paste on the face and neck and leave it for some time. Yogurt is known to be a cleansing agent. Egg white is rich in proteins and tightens the facial skin. It acts as a toner and prevents wrinkles. Potato contains starch and acts as a bleaching agent leaving behind a smooth skin and white glow. Soak fuller’s earth in water overnight. In the morning mix little quantity of milk to the fuller’s earth. Apply it all over the face and let it dry. Wash face with cold water revealing a fresh and glowing skin. Fuller’s earth is good for the skin. It works wonders for oily skin. However if one wants to use it for dry skin add few drops of olive or coconut oil to render the facial skin supple and smooth. 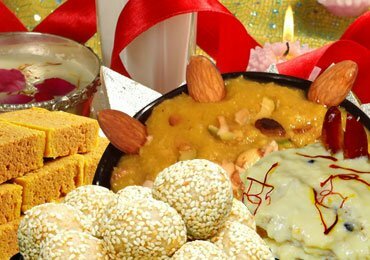 The ingredients are easily present in the home. 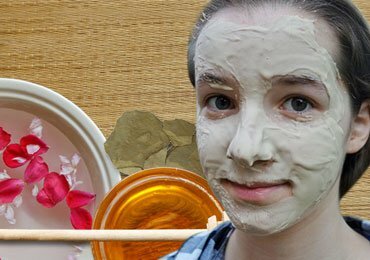 Using the above herbal face packs, you can get a glowing and flawless skin. It is definitely important to take care of the skin else in the long run, the skin will be damaged. Herbal care is the best care. Hope you liked this article. In case of any feedback or suggestion, please share the same in the comments section below. 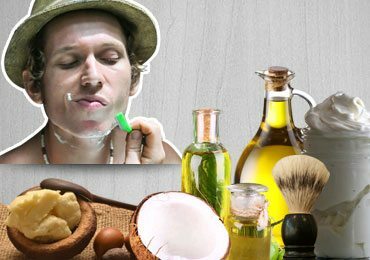 Read more –How to Lighten Skin Fast Naturally? 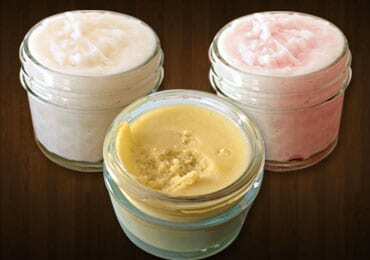 DIY Wrinkle Cream : How to Make Your Own Natural Wrinkle Cream? Homemade Face Mask that Add Glow to Your Skin Like Gold! 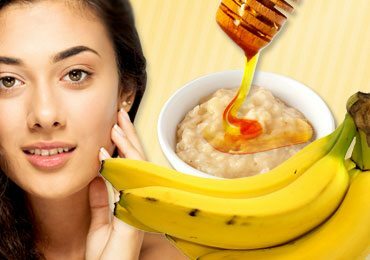 Bananatastic : 5 Remarkable Banana Face Masks to Fight Off Your Skin Problems! 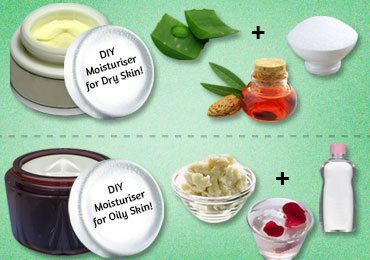 How to Make Very Effective Homemade Natural Face Moisturiser! 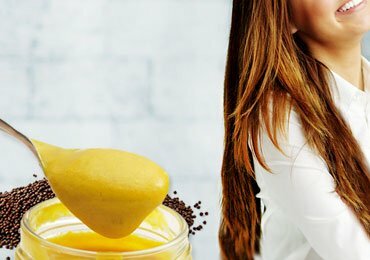 Hair Growth Masks : Amazing Benefits of Mustard Hair Mask for Hair Growth Faster!